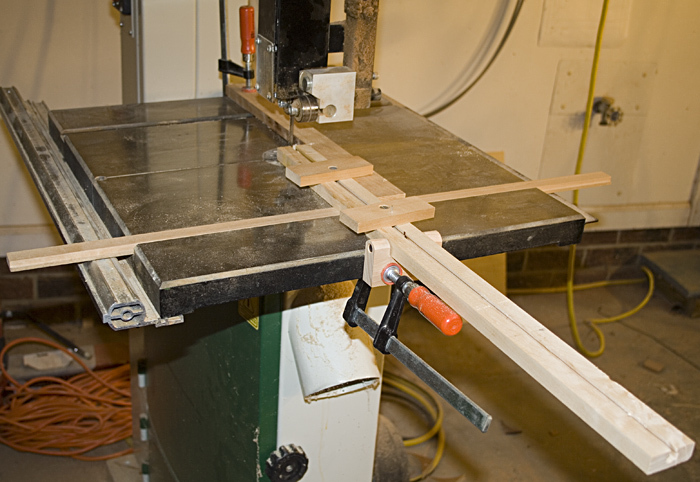 My homemade spline jig for the table saw. Great for making picture frames. 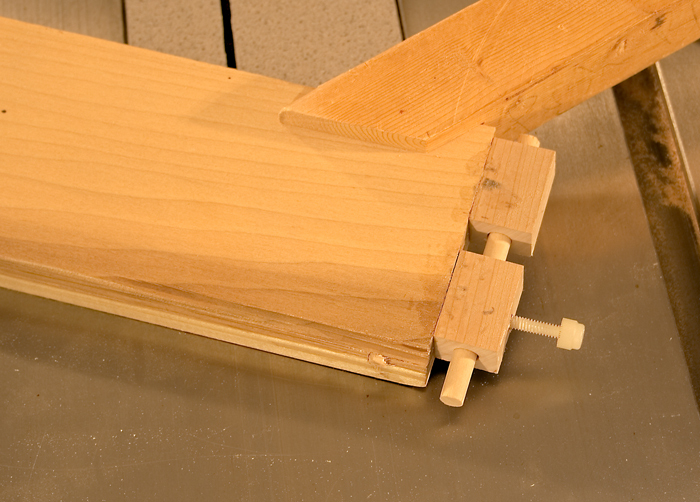 The base of the jig rides against the table saw fence. 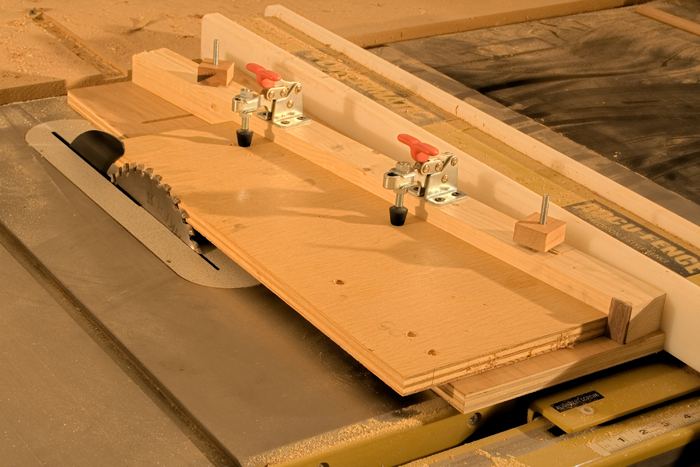 A sliding cross-cut sled for the table saw. Watch a video on how I square the fence. 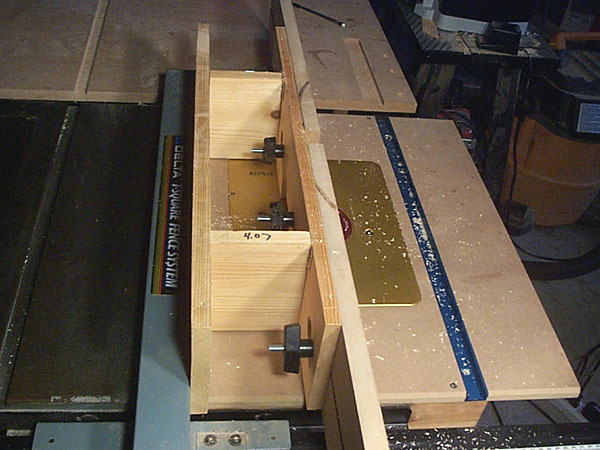 Tenon jig. Rides against the table saw fence. Works like a charm. This jig rarely gets used anymore. 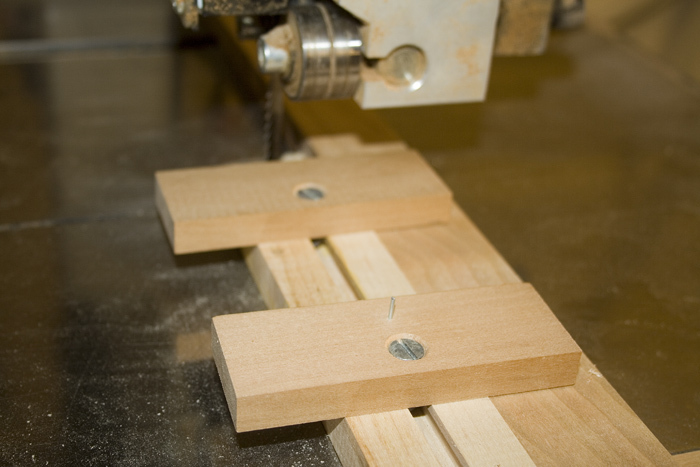 I mostly use floating or loose tenons for all my projects. 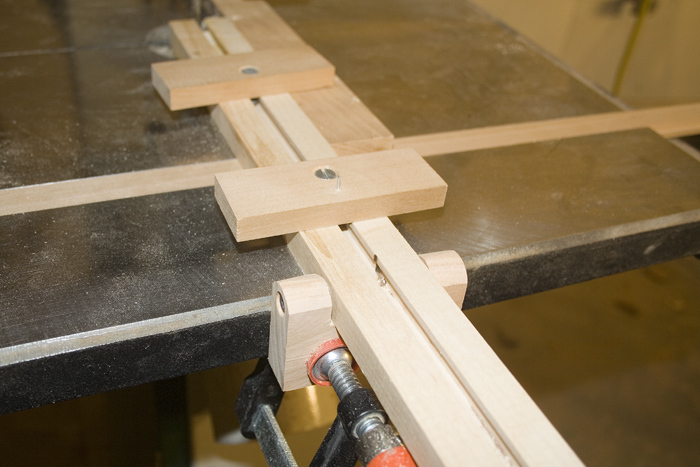 Split fence for the router table. Once loosened, the left and right side of the fence can slide to adjust the size of the opening. The fence is attached to the table saw fence. Push stick with an adjustable dowel. 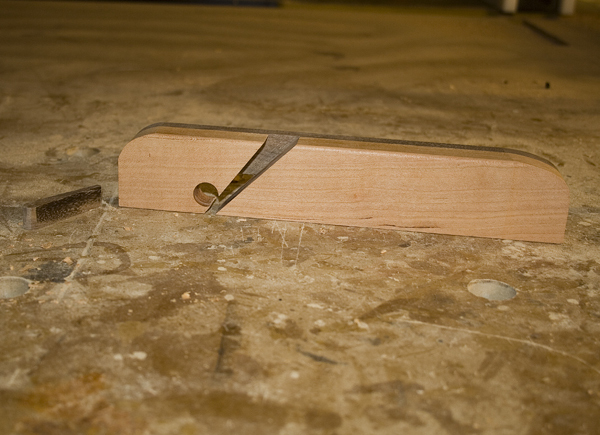 The adjustment feature was added much later and adds the ability to extend the dowel as it is worn away with use. See a video of the modification. 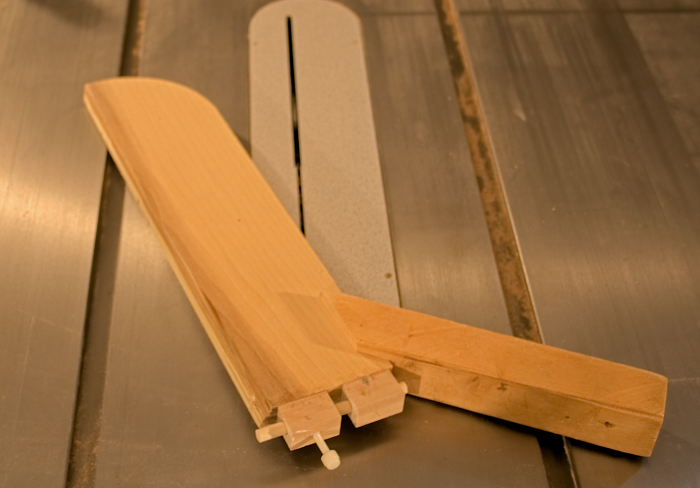 A tapering jig that can be used at the table saw. 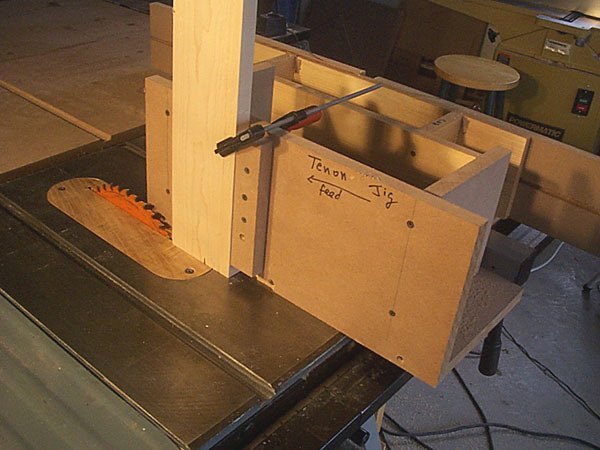 This is useful for tapering table legs and other project components. See the build video here. See another picture and another. There is an adjustable stop on both sides of the face for easy repeatability. 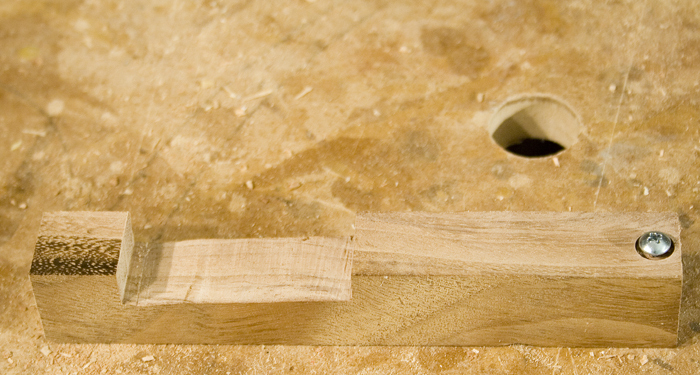 I use an carbide up-cut spiral bit and an edge guide on the router. 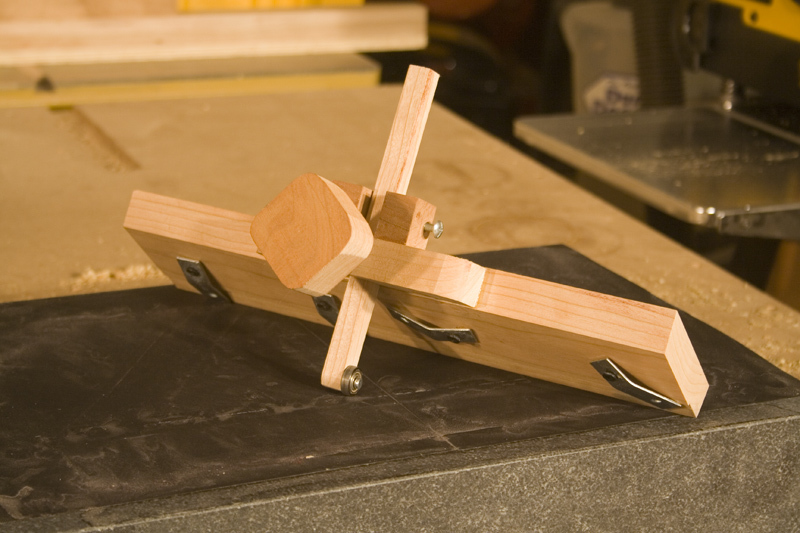 See a video of this jig in action. 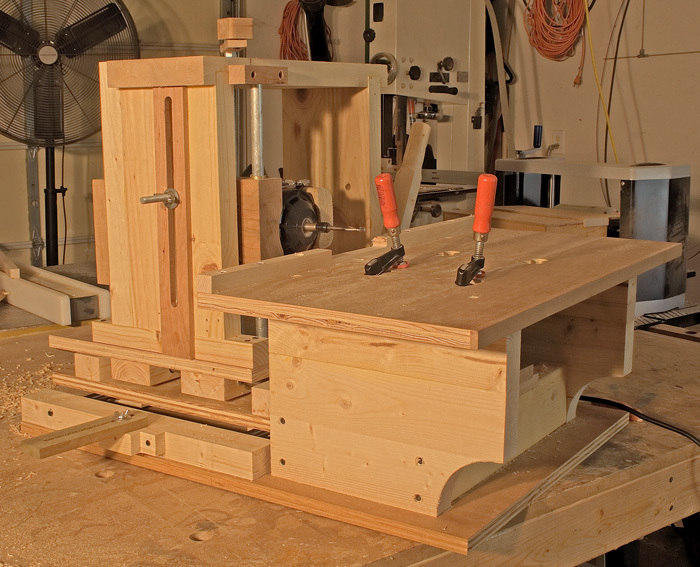 DIY planer/jointer knife sharpening jig. 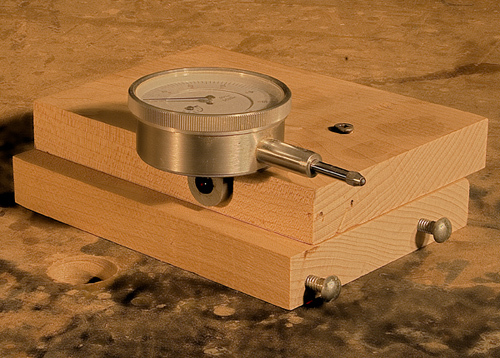 Homemade alignment tool used to set fences and saw blades to 90° quickly and accurately. Also check out my review of the TS-Aligner Jr. 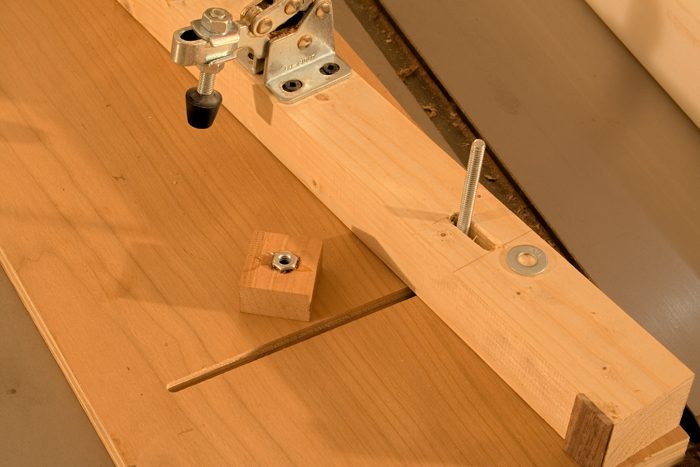 The screws prevent the jig from rocking forward and backward during use. 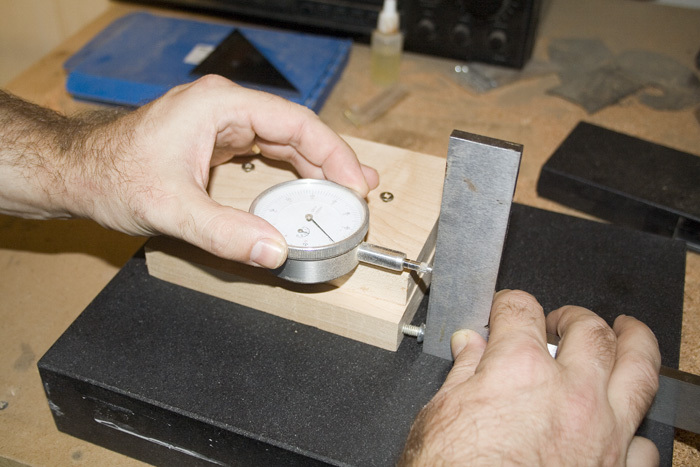 The tool is first zeroed using a 90° reference. 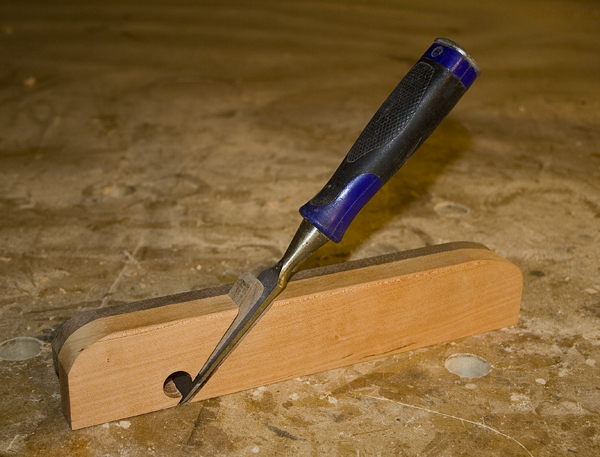 Use a good quality square on a flat surface (granite surface plate or your table saw top will work here) to zero the tool. 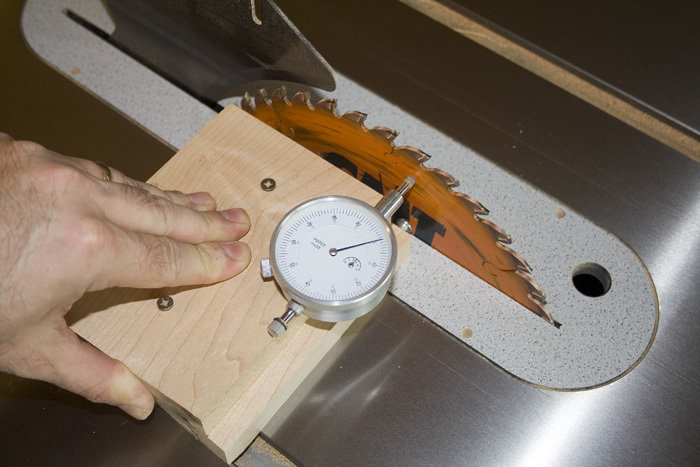 Once the tool is zeroed, I can quickly and accurately set the table saw blade to 90°. The main advantage to using this jig is SPEED. Accuracy just comes along for the ride. If you use a square to align the blade, you need to bend over in front of the saw and squint for light in between the blade and the square or use feeler gauges (either way this method is a PITA). Setting my jointer fence to 90°. I have since replaced the ugly nails with small screws! 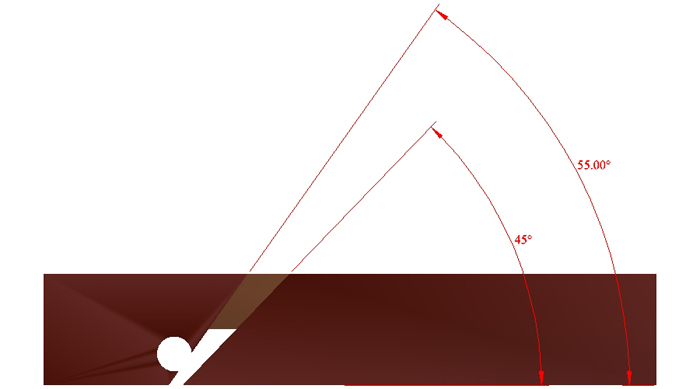 Very subtle movements in the angle of the blade produce huge movements in the dial (very sensitive). I devoted a separate page to my mortiser. Check it out here. 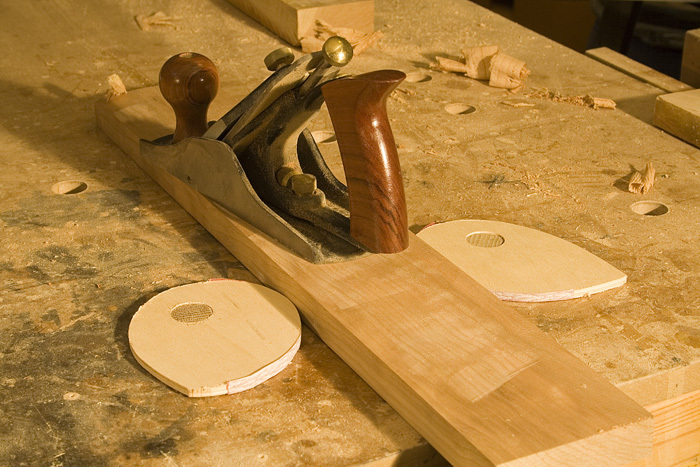 A shoulder plane that uses a chisel as the plane iron. See a video of the construction. 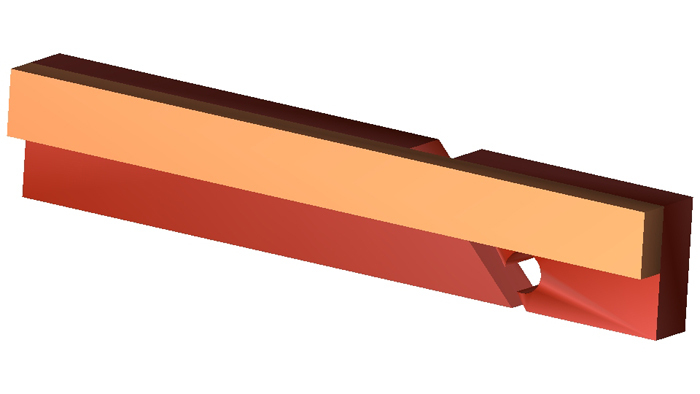 An angled notch was created for the chisel and wedge. 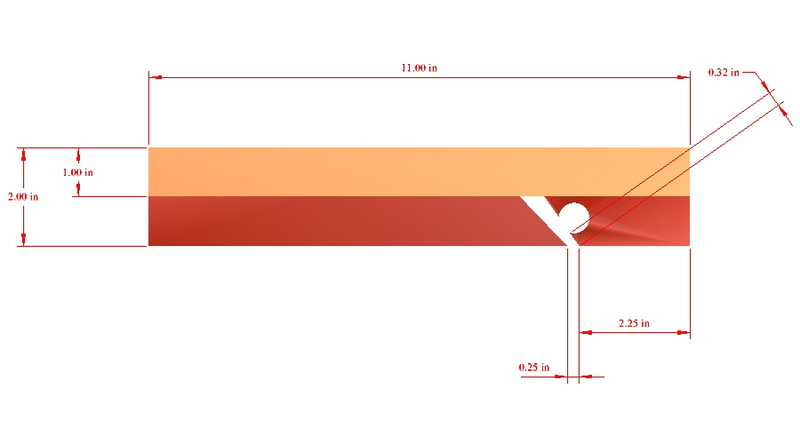 If you'd like to make your own, I've included the dimensions. Don't forget to watch the build video. 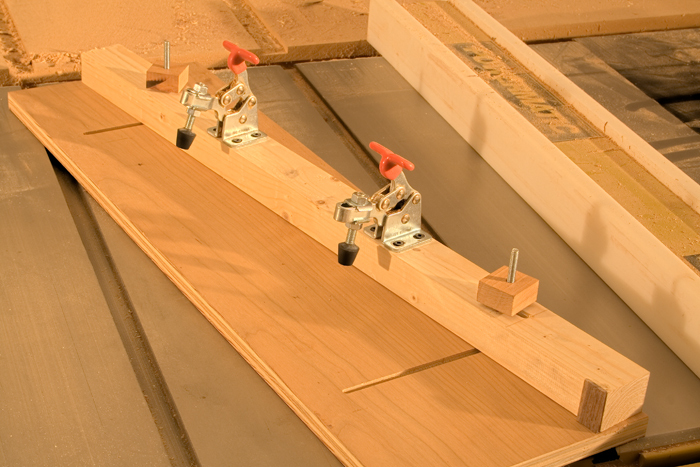 See a video demo of this jig in action. The jig is fully adjustable and can adjust to any circle radius less than 25". Close up of the bolt and nut that rides in the track. Close up of the pin and support blocks. 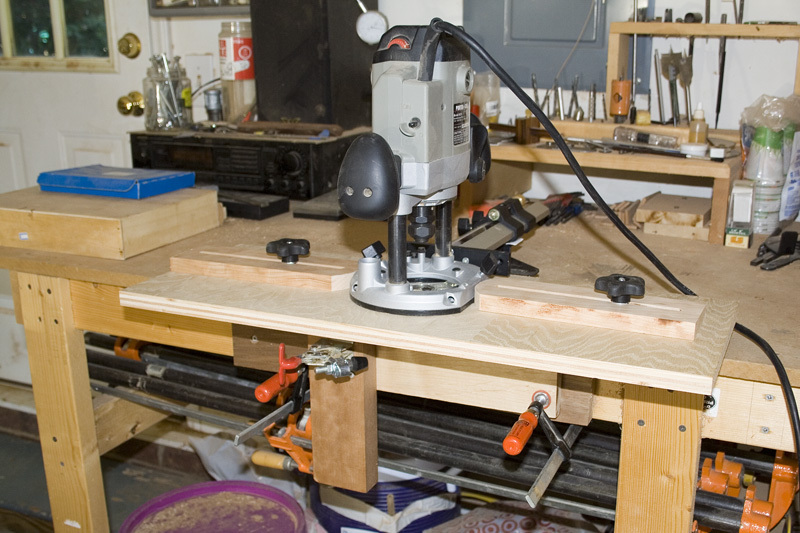 An improved version of the circle jig above. See the build video and the jig in action here. Purchase detailed plans which include a SketchUp file. 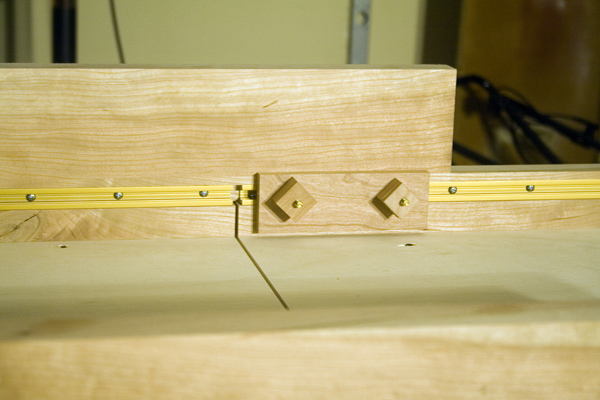 A neat and easy way to make very tight fitting kerfs or dados. 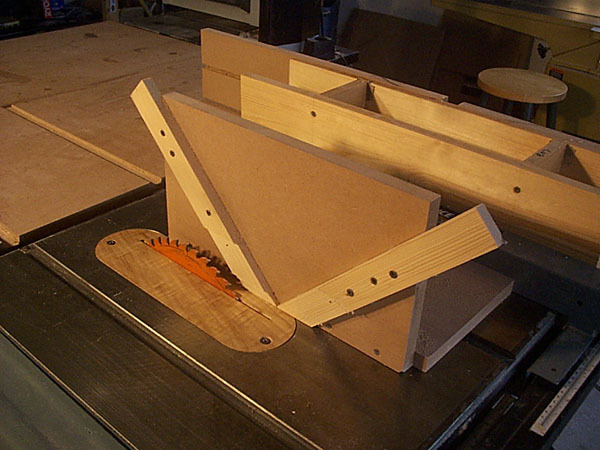 Make a set of Bernoulli Spiral clamps. Watch a video on how it's done and see a demo of them in action here. Buy the plans which include the spiral template. As you push the work forward they grab your work tighter and tighter. I was amazed at how well they worked. More blog. <--Explores the bidirectional possibilities. 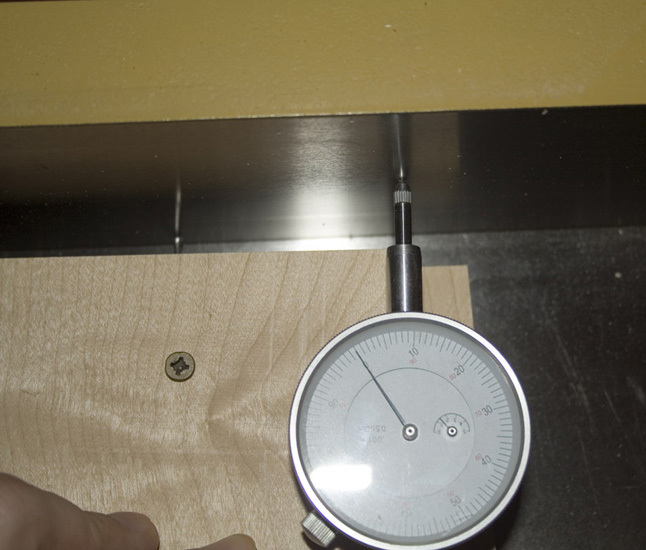 Build a bandsaw blade tension gauge. See details here.